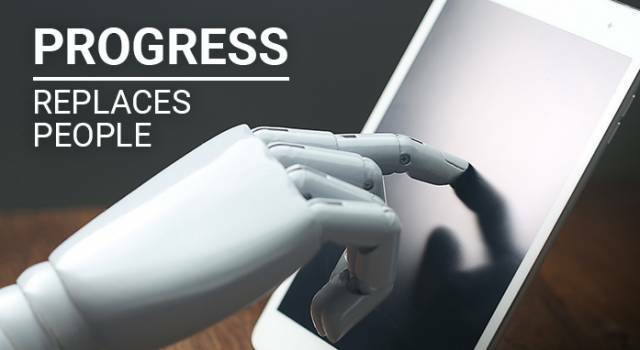 On Tuesday, 10th of July, the Institute of International Finance (IIF) reported almost doubling growth rates of world debts. Since 2016, the amount of the global debt has increased by $30 trillion. At the beginning of 2018, the amount of debt was $247 trillion. Commentators on the Brexit negotiations are predicting that there are further resignations to follow in the British government. Being disgruntled with the policies of the British Prime Minister Theresa May, two deputies have stepped down. Experts note that this is a warning signal for the leader of the Conservative Party. On Tuesday, the price of the yellow metal was $1,255 per ounce. On Wednesday, 11th of July, the Brussels-based NATO summit began. Leaders of 28 countries met in the period of sharp deterioration of relations between America and the European Union. The US President Donald Trump accused Germany of being heavily dependent on Russia. According to the American president, Germany should increase the budget of NATO. Tramp's statements addressed to the Secretary General of NATO Jens Stoltenberg referred to Germany's full control from Russia and the transfer of millions of euros to the Russian treasury. Trump confirmed this fact by figures: Germany receives 60-70% of energy from the Russian Federation through a new pipeline. 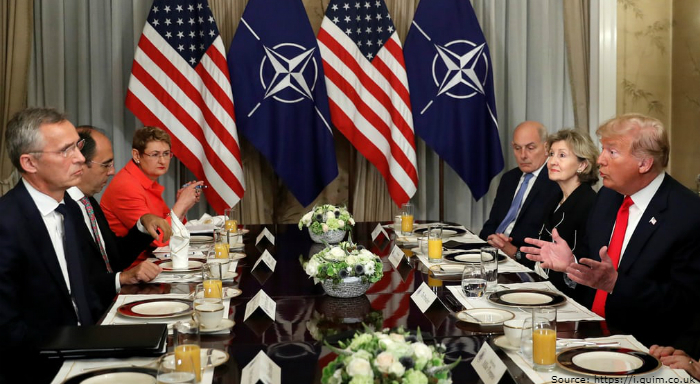 "This is very bad for NATO..."
In the photo: During breakfast, the US President Donald Trump employed harsh rhetoric condemning the Secretary General of NATO. Jens Stoltenberg stubbornly stood the onslaught and spoke of the need to form a unified front. On Wednesday, the price of the yellow metal was $1,242 per ounce. 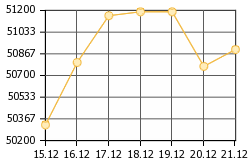 On Thursday, 12th of July, the price of gold remained stable. 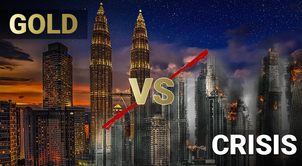 Given the conditions of an ongoing trade war, experts explain the stability of the precious metal’s price by the fact that people still do not understand the seriousness of the situation because of the US and China opposing interests. In 2018, a stock market calmness serves as one of the reasons why volatility of gold remains low, and investors interpret events as not very risky. 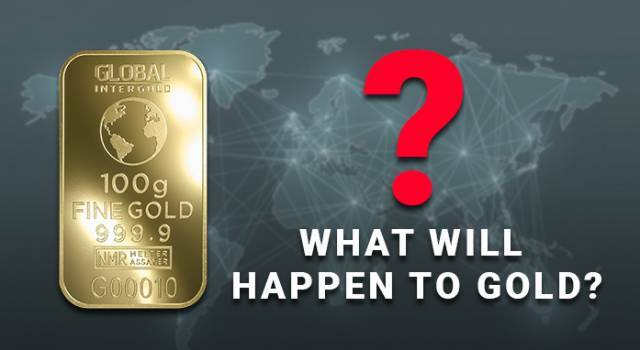 However, according to the Australian investment bank Macquarie, the gold market is undergoing fundamental changes: the precious metal becomes more vulnerable due to geopolitical and macroeconomic changes. 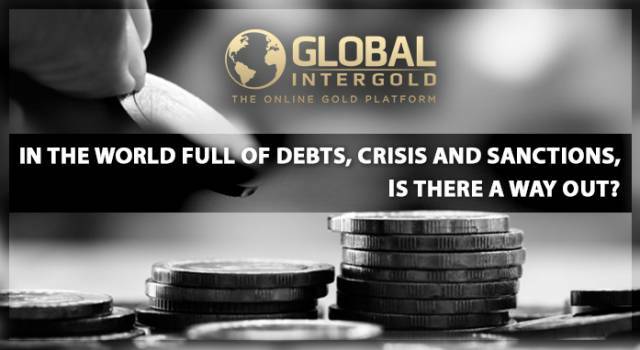 Macquarie analysts also examined the demand for gold, stressing that interest in the precious metal saved it from the price drop. 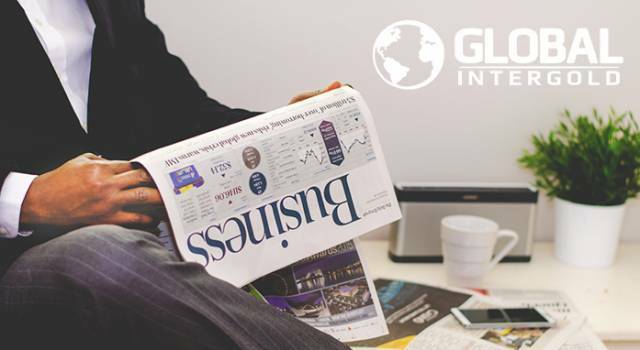 On Thursday, after confirming the expected increases of interest rates by the Federal Reserve, the dollar started to grow strenuously. 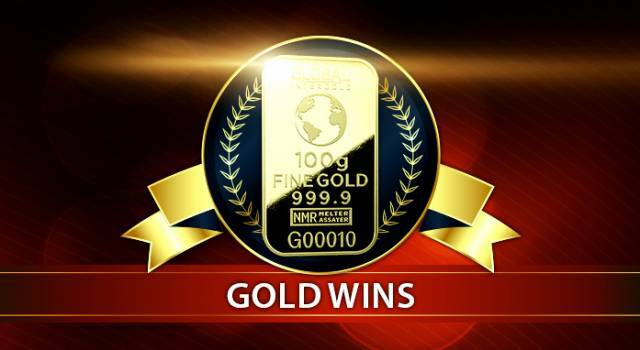 On the 12th of July, the price of the yellow metal was $1,247 per ounce. 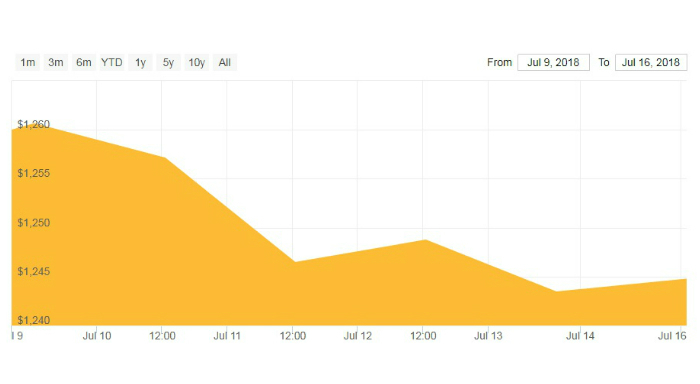 On Friday, 13th of July, the market was under the impression due to the statement made by the head of the Federal Reserve Bank of Philadelphia Patrick Harker on the Fed's readiness to triple the interest rates in 2018 in case of further inflation. "Despite the trade war, we expect to see the strengthening of the US economy in the third and fourth quarters. We are confident that the Fed will continue the process of raising rates…We predicted another increase in rates this year and two in the next year. " Rennie added that we are entering a "quiet period" in the coming weeks after some "very dramatic reactions." On Friday, the price of the yellow metal was $1,241 per ounce. 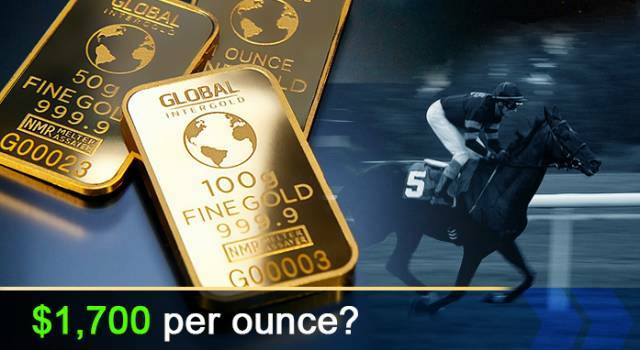 On Monday, July 16, the price of one ounce of gold was $1,246. 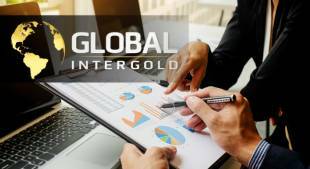 "Interest rates will move higher, but real rates will remain low, and I think that gold will do just fine in this environment...I still like gold as an important diversifier, because the inflation rate only increases." 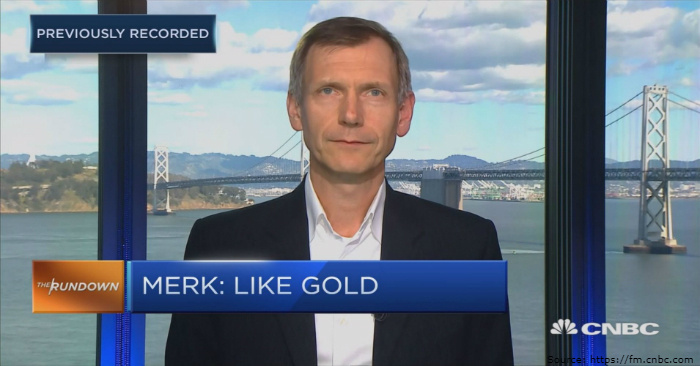 In the photo: President and Chief Investment Officer of Merk Investments Axel Merk considers the precious metal a "safe haven" for investors. 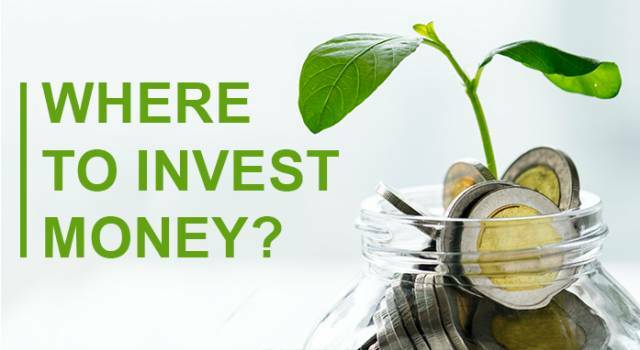 According to Merk, the important problem is that people do not know what will happen next and how to invest in the long-term. 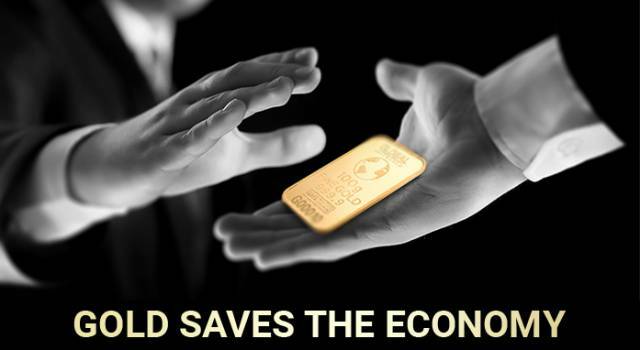 Experts confirm that the recession of the year 2008 is not far off, and gold is the main source of Financial Security. 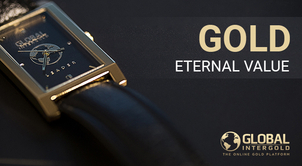 The most important value of Global InterGold is the care for its clients and their financial security.